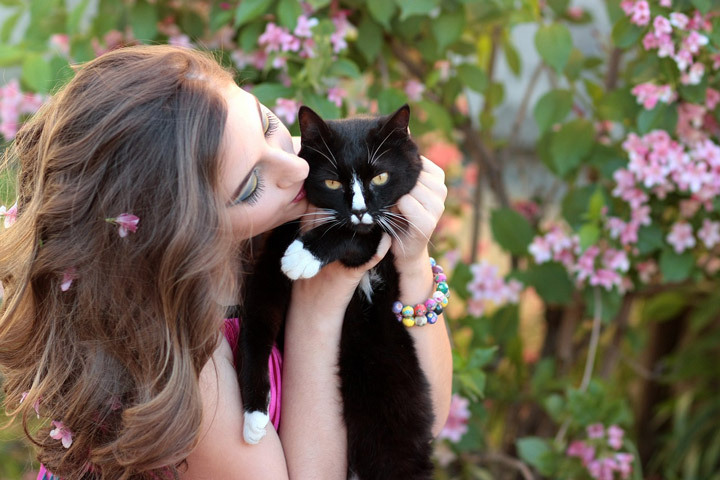 Did you know that there are more pet cats in the United States than there are pet dogs? Despite their popularity — and perhaps thanks to their mysteriousness — cats are commonly misunderstood in ways that cause both social and physical problems for them. Cat behavior includes body language, elimination habits, aggression, play, communication, hunting, grooming, urine marking, and face rubbing in domestic cats. It varies among breeds and individuals, and between colonies. And I bet you might not be surprised to learn that many of their behaviors are falsely attributed to misconceptions. Here are five common-but-false assumptions about felines — and the truth you should know instead. 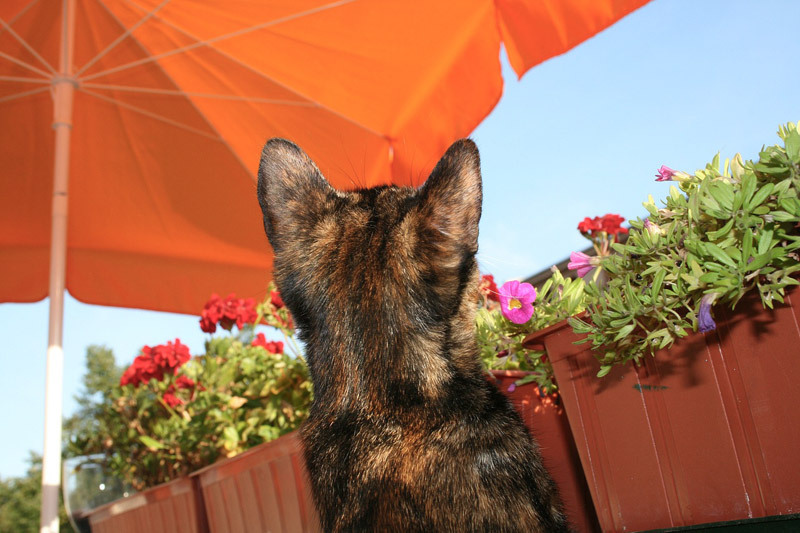 Many cat lovers know that this is totally false — plenty of felines do enjoy the company of other cats. Adopters often take in multiple kittens from the same litter, for example, or rescue a bonded pair of adult shelter cats. If you’re thinking of adding a second cat to your clan, consider your current cat’s age and personality. 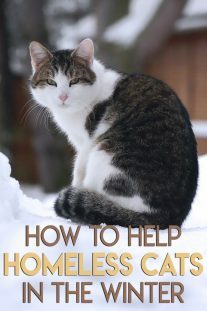 Introduction process needs to be handled with patience in order to ease a new cat into the established cat’s home with a minimum of stress for everyone. Don’t force them together. 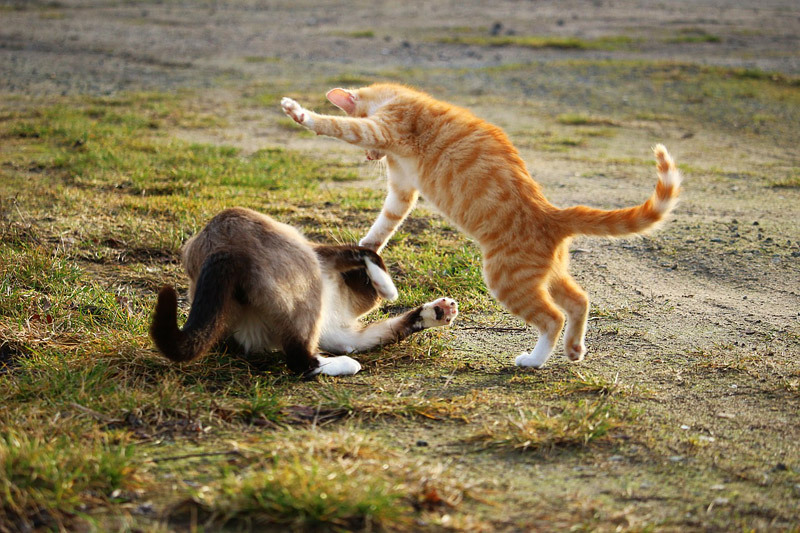 Territory negotiations between cats can be drawn-out and delicate, and you must let them work it out on their own, ignoring the hisses and glares. Your cats may become such good friends that they nap together and groom each other. Other cats will always keep their own personal space, while others may establish their own territory — one upstairs, one down, for example. All of these results are normal, and it’s up to the cats to decide how best to get along. Let them be, and they may well end up as good friends months down the line. 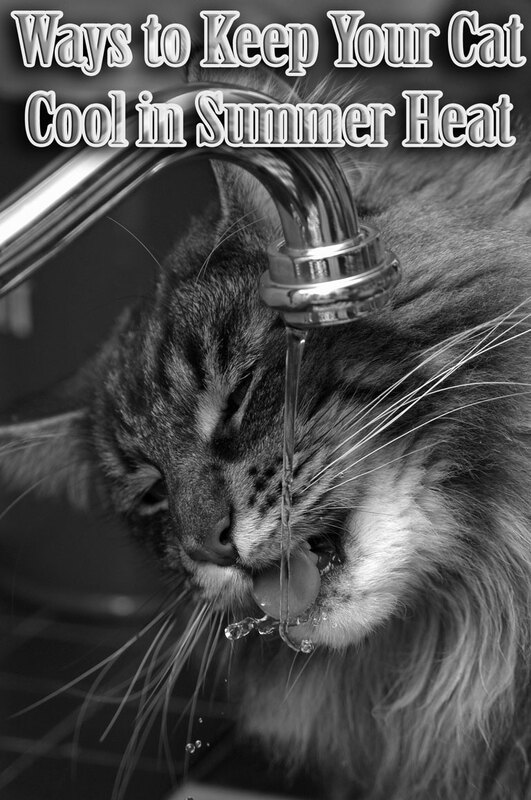 Myth: Cat litter box issues are a behavioral problem that can’t be fixed. Before trying to train (or, worse, punish) away those litter box problems, I always recommend that you start with a visit to your veterinarian. 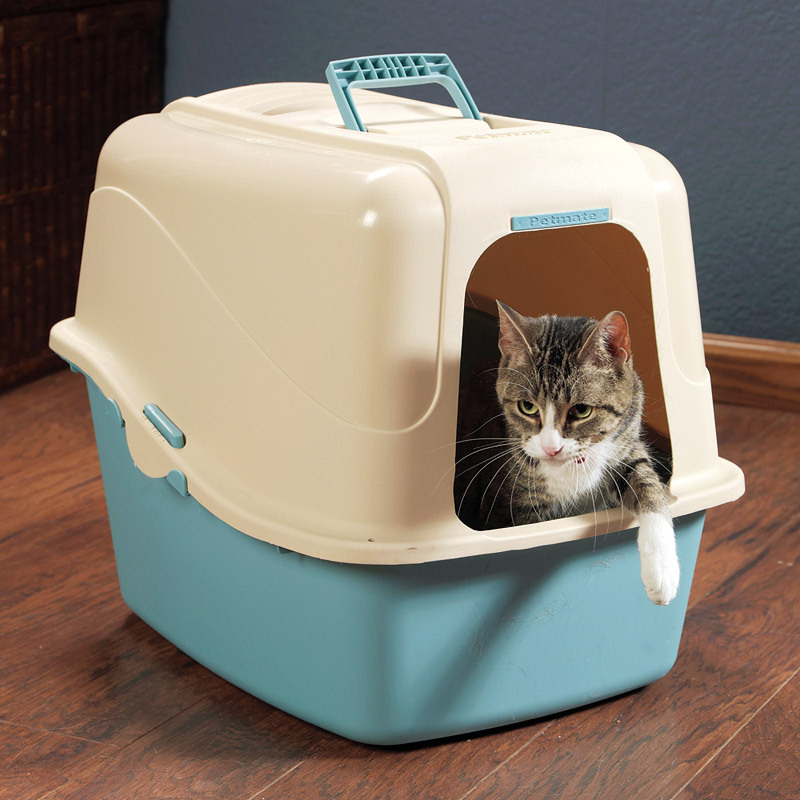 Failing to use the litter box can be caused by stress, anxiety or an underlying medical issue. Once you get a clean bill of health from your vet, change things up a little and see if that helps — for example, your cat may prefer a different type of litter or you may need more litter boxes. Speaking of visits to the veterinarian, I know firsthand that this myth couldn’t be further from the truth. 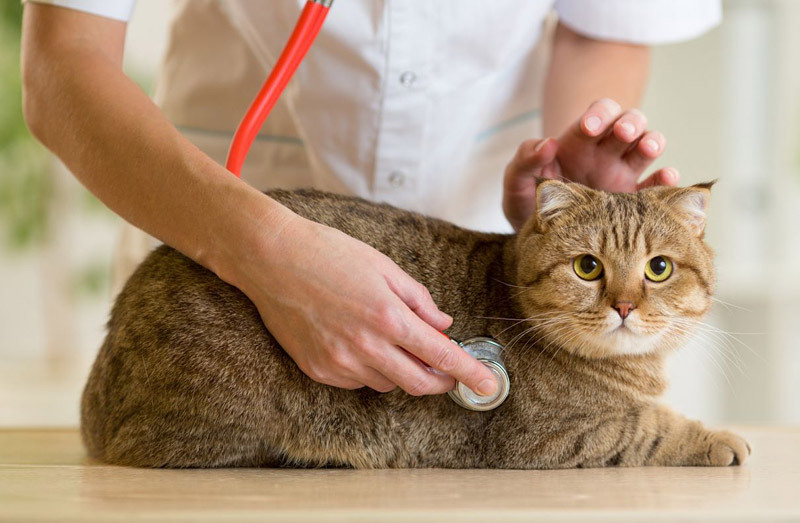 Regular veterinary visits are critical for helping catch medical conditions in our cats, since felines are particularly good at hiding illness. Many clinics are moving toward fear-free protocols that use gentle handling, cat-specific waiting rooms and fun treats and toys to help make our cats less anxious at the vet — and it might just work for your kitty! Your cat may lash out, because something is making him uncomfortable — like if you’re holding or petting him in a way he doesn’t enjoy, or if a hidden medical condition is causing him pain. If your cat scratches during play, especially if you’re playing rough with your own hands, you might be sending mixed messages. 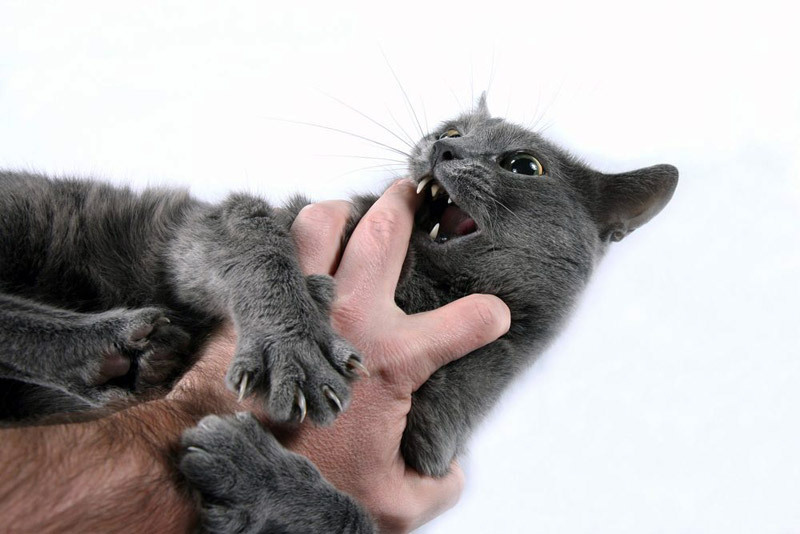 Don’t play rough with your hands, and if your cat does scratch, freeze in place so the “game” ends. And remember that scratching is natural to cats, so offer appropriate outlets like scratching posts and cat trees. This is not true at all. In fact, cats can thrive when they’re given time every day to play, interact and learn. 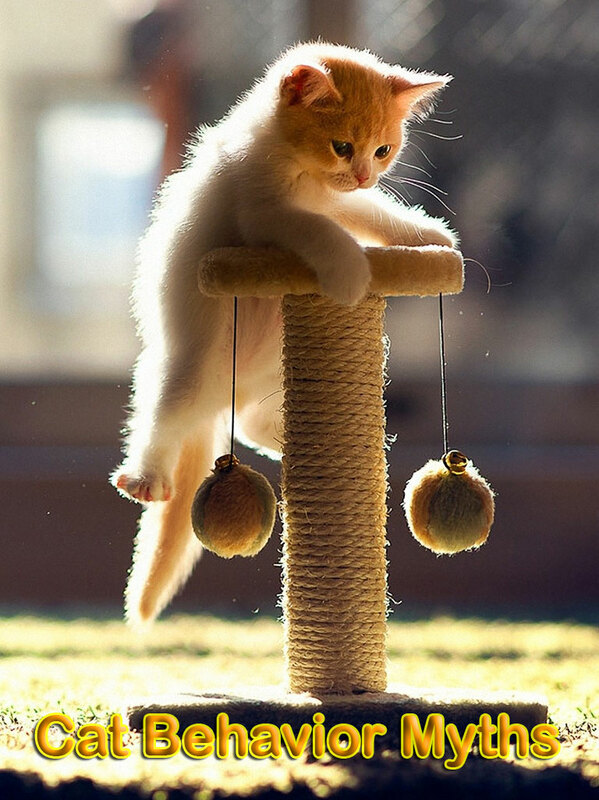 Set aside a few minutes several times a day to play with your cat — he might enjoy batting at an exciting feather toy or climbing a kitty tower. And as I’ve seen plenty of times, some cats can even be taught to walk on a leash!